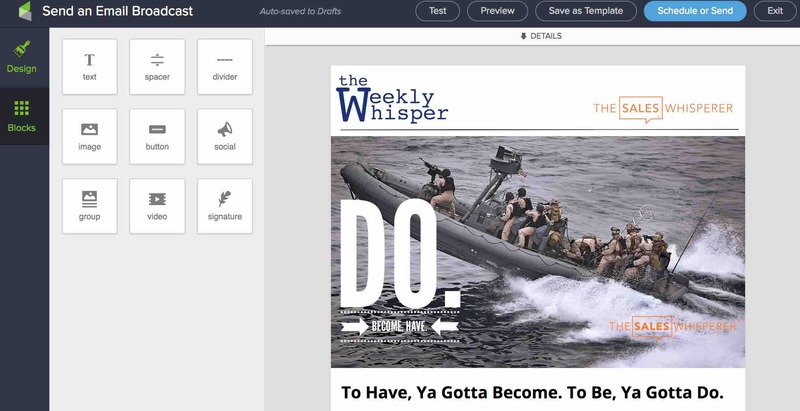 How To Build Elegant Emails Via Infusionsoft Services One of the most frequent Infusionsoft Services clients need help with is creating a sample email or two to kick things off. They all realize that Infusionsoft is a powerful marketing "gun" but the content you add to the emails you deliver are the bullets. 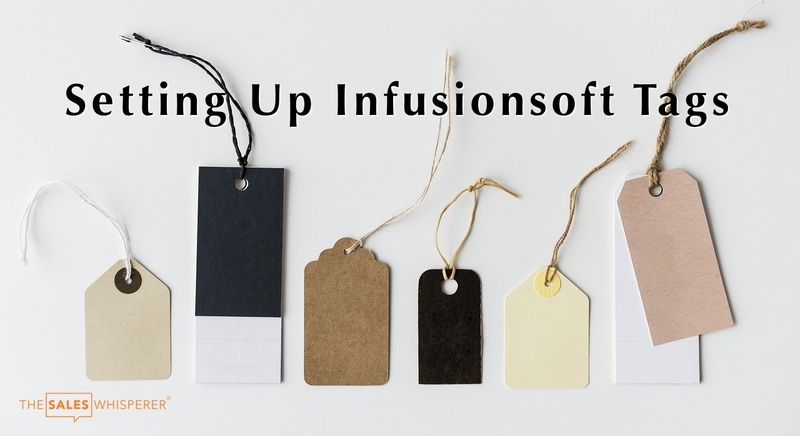 A fundamental part of my Infusionsoft Services is setting up, cleaning, and organizing your Infusionsoft Tags. You apply Infusionsoft Tags to your contacts so you can sort, sift, and separate your database and know who's who in the zoo! It used to be "the more Infusionsoft Tags the better!" But that is no longer the case.